Collects X-Men (1963) #24-45; Avengers (1963) #53 and material from Not Brand Echh (1967) #4, 8. 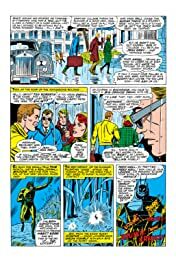 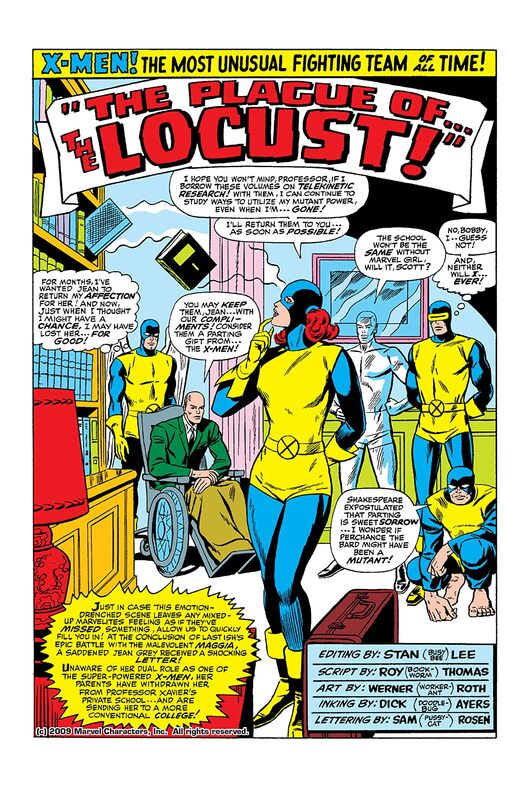 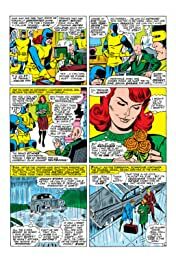 Join the original X-Men — Cyclops, Marvel Girl, Beast, Angel and Iceman — in adventures from the days when Marvel's merry mutants were the quirkiest quintet in comics, rather than the worldwide wunderkinds they are today! 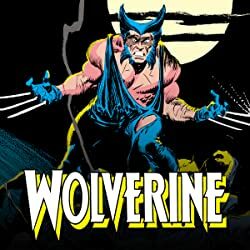 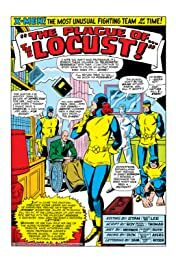 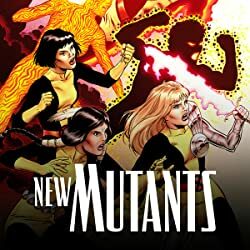 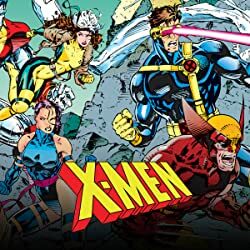 This Epic Collection presents early classics including the first appearance of Banshee; the brief tenure of the sixth X-Man, Mimic; the complete Factor Three saga; the "Origins of the X-Men" feature exploring Professor X's formation of the team; and the debut of new costumes! 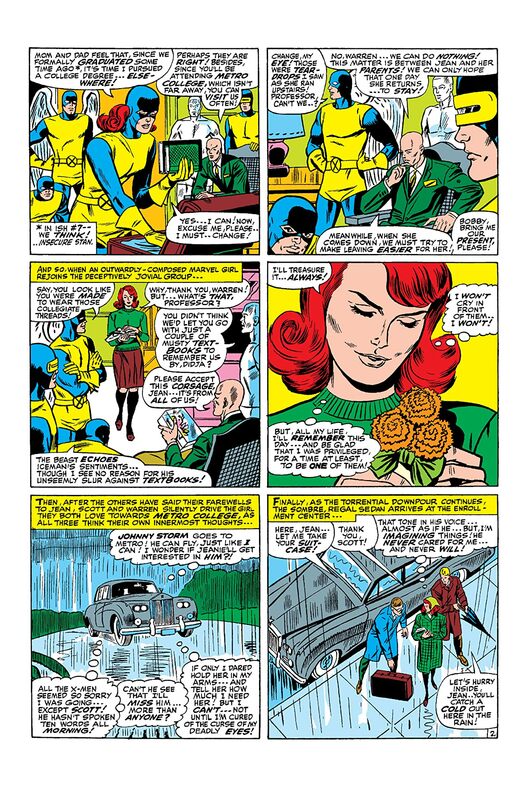 Then, the X-Men's lives take their most tragic turn — as their leader is killed! 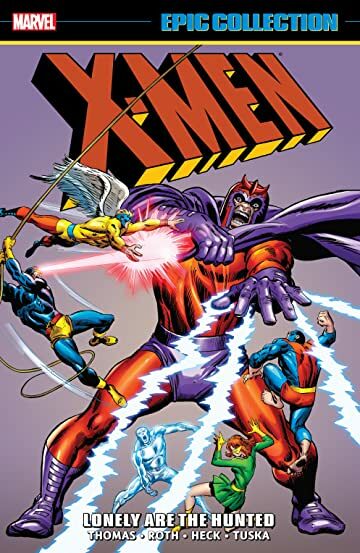 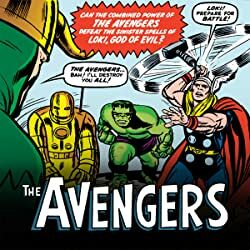 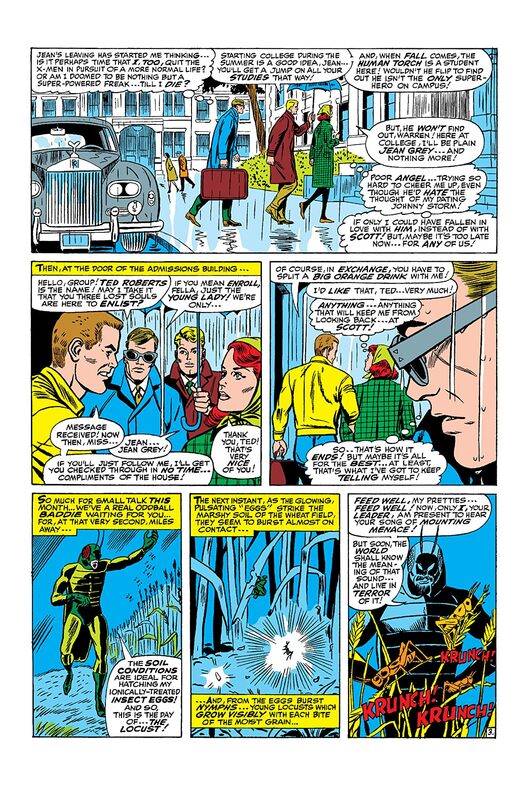 But before they can grieve, Magneto and the Brotherhood of Evil Mutants hit the scene for a battle that culminates in a classic X-Men/Avengers crossover!